In order to assess whether pipeline pigging is a viable option, there are a number of considerations that must be taken into account. 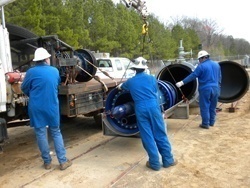 The following are some of the main pigging considerations that are commonly used by maintenance crews around the world. 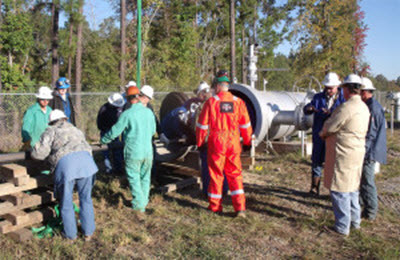 Pipeline pigging is a concept in pipeline maintenance that involves the use of devices known as pigs, which clean pipelines and are capable of checking pipeline condition. 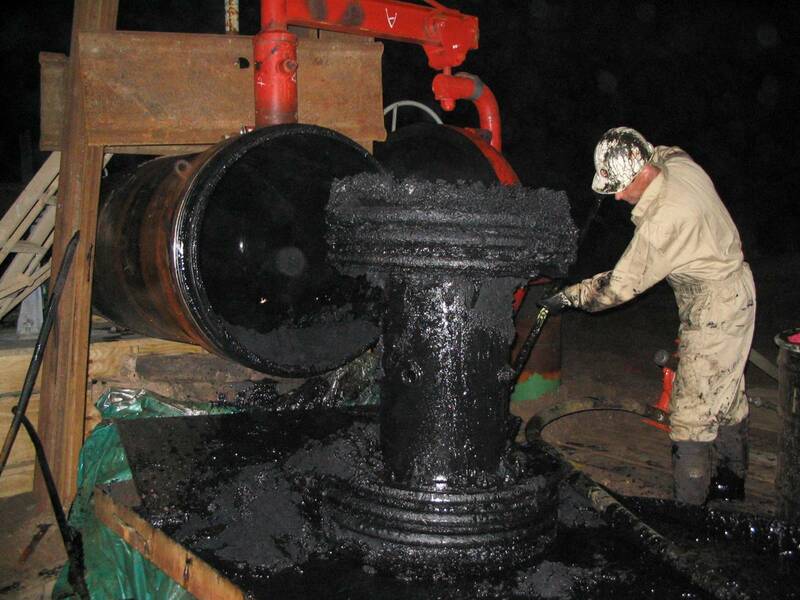 This process is done without necessarily interfering with the flow of product in the pipe.